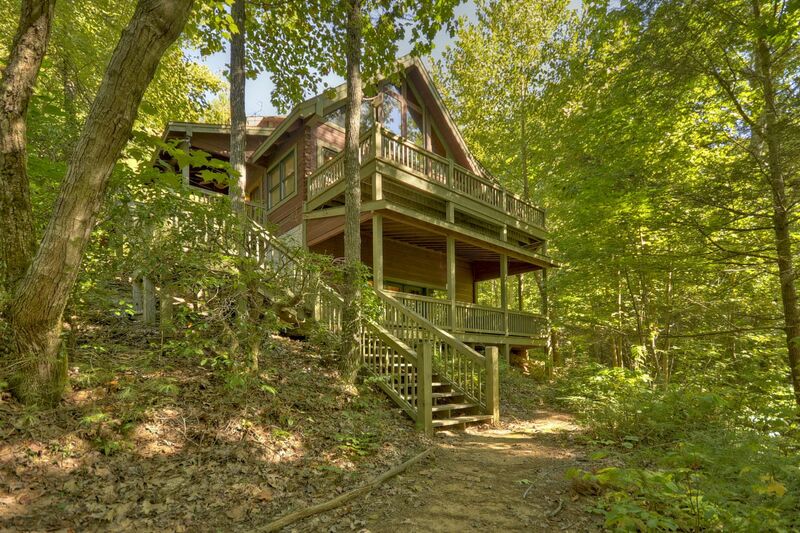 When looking for the perfect mountain getaway, bigger isn’t always better. As a smaller management company, each cabin at Cuddle Up Cabin Rentals fits a specific niche. 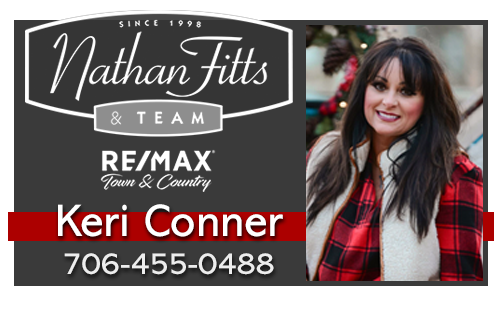 We are not trying to create a long rental roster of cabins, our team is familiar with each property and owner & our vacation specialist work with each guest on a personal level to find that perfect fit! 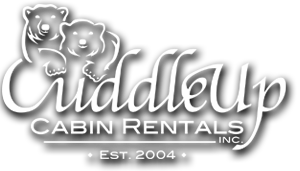 AVAILABILITY: From the reservation process throughout your stay and even as you prepare for your departure Cuddle Up Cabin Rentals is available to you! CONCIERGE: Our team and exclusive Cuddle Bucks partners can help plan the perfect itinerary for your trip. Discount tickets, dinner reservations, gift baskets, grocery pick up, flower delivery, holiday decoration kids, and birthday decorations—you name it, and we can help you with whatever is needed to take your trip from ordinary to extraordinary! EXPRESS CHECK IN: With an electronic signature option for required paperwork, keyless entry systems on most properties, and emailed check in packets we can make planning, and even a last minute getaway seamless. 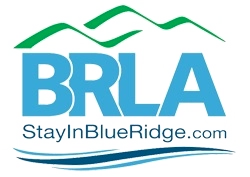 LOCAL OFFICE & 24/7 CUSTOMER SUPPORT: Because we understand customer service extends beyond planning and booking Cuddle Up Cabin Rentals is one of the only rental companies to offer a staffed local office 7 days a week! Even when our office closes the professionals managing our After Hours Line continue to extend exceptional customer service to all guests and owners, should any problems arise. Complimentary Cuddle Up Cabins bag! Our exclusive Cuddle Bucks Program offers savings on the best activities, shopping, and dining our area has to offer!